The Boys DA had a very strong finish to the Fall of 2018. Five Seniors DA players on the u19 Empire United Boys DA Team committed to college after a strong 1-1-1 showing at the DA Showcase. More on our commitments and where our Alumni have gone can be found on our College Commitments page. 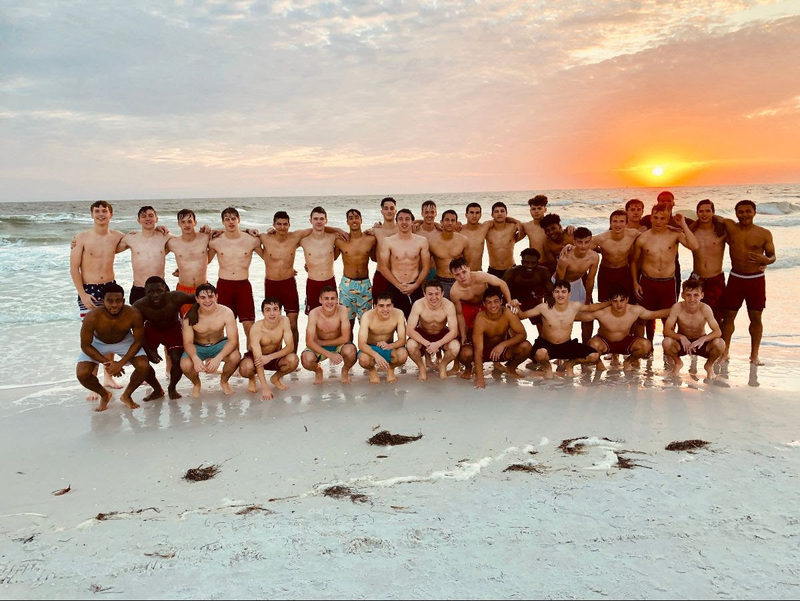 The u17 Boys DA Team finished the fall with an impressive 9-4-3 record, placing them 17th in the country in the Boys DA at the u17 age group. With a good spring showing the group has the possibility of making the Boys DA playoffs in California in June of 2019. (Only the top 32 teams in the country make the playoffs, a competition where professional MLS and USL clubs also compete). 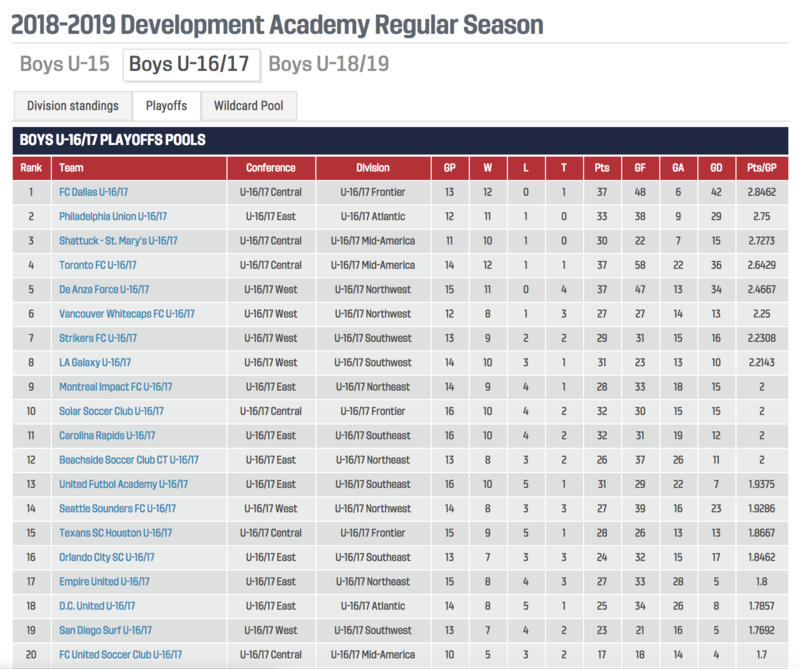 Will Forbes of the u15 Boys DA team led the team in scoring and finished in the Top 10 nationally for u15 Boys payers with 11 goals in 13 matches. Will’s two brothers Jimmy and Tyler are Empire United Boys DA Alums. The accomplishment is a testament to a great family and a great team effort by the entire u15 Boys DA Team.